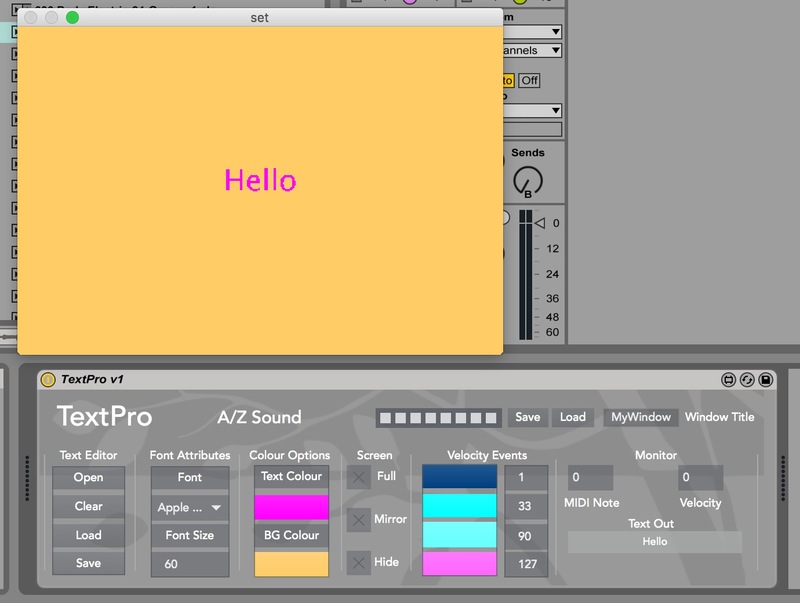 A/Z is a series of Max for Live devices designed by Alec Brady and Zach Howard. Manuals, downloads and video demonstration links are available at the links below. 1. QuadSFT QuadSFT is a hybrid realtime pitch and frequency shifter with up to four additional voices. 2. 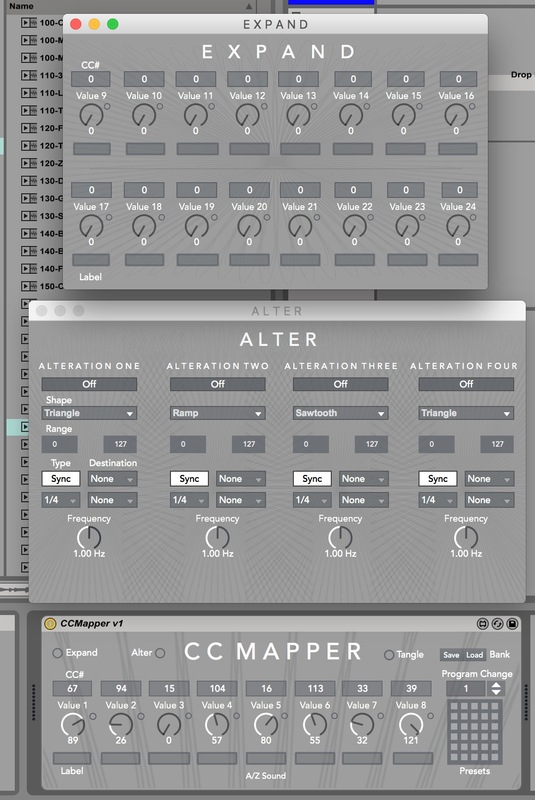 CCMapper CC Mapper facilitates realtime MIDI CC modulation and automation with the ability to control up to twenty-four external CCs. 4. DrawFM DrawFM is a simple FM synthesizer with a focus on drawing both carrier and modulator waveforms. http://maxforlive.com/library/device/5108/drawfm-v2 See the project website for screenshots and more free devices.